The interview is from a few year back and is by Seb Carayol to accompany an exhibition. I’m a big fan of Seb’s writing that accompanies his labour of love reissue label Reel-Heavy music. Dennis used his regular “Dub On Air” show on Soho Radio to pay tribute to Franco Rosso earlier this year. Academic and former south London soundsystem devotee Professor Les Back dropped by to interview the esteemed Mr Bovell about the making of Babylon and especially how the soundtrack came together. I’m sorry to say that I missed this when it originally went out, but was pleased to see Les post about it on twitter while mentioning that Dennis is about to be awarded an honorary Fellowship by Goldsmiths University. Martin Stellman (Babylon’s writer and assistant producer) pays tribute to Franco in the Guardian. Also, a south London slant over at the excellent Transpontine blog. When I first set up this site in the early noughties both the film and Franco were elusive. The only way to watch the film was via 3rd generation VHS dubs or occasional late night cinema showings. Rumours abounded of a DVD release being barred because of a dispute about royalties from the soundtrack. A whole generation of people came to the site because they’d heard about the film through it being sampled on records but had never seen it. Occasionally someone would get in touch with me hoping to rerelease the film or to mention some strange tale about what Franco Rosso was supposed to be doing these days. All of these rumours turned out to be nonsense in 2007 when Rarovideo finally released the first DVD. Franco emailed me out of the blue and was very kind and gracious about the site keeping the film in people’s minds. Unfortunately we never met. The first major film he worked on was Kes (1970) – Ken Loach’s gritty take on northern working class youth. Rosso edited Horace Ove’s film Reggae (1970) which interspersed footage from the Caribbean Music Festival at Wembley with interviews, footage of the London black community, conversations with black and white reggae fans as well as excerpts from a speech by Enoch Powell. (Ove also directed the other 1970s classic black British film – Pressure (1976)). Rosso’s proper directorial debut was The Mangrove Nine (1973), a documentary about police harassment of a black restaurant in Notting Hill – and the resistance to it. The Mangrove restaurant was raided by the cops 12 times between January 1969 and July 1970. A protest march by the black community in August of that year was broken up by the police, who arrested nine participants including the owner Frank Critchlow and young activist Darcus Howe. All nine were acquitted of the most serious charges of incitement to riot. Five of the defendants were acquitted of all charges. Franco never shied away from controversy. His film House on the Hill, the story of a black borstal boy was banned by ATV. Dread Beat and Blood (1979) his Omnibus documentary about dub poet Linton Kwesi Johnson gained the attention of the national press when its showing was postponed until after that year’s general election. Apparently, the BBC felt the film was politically biased. Throughout the seventies, Rosso edited films about subjects including the Trinidad carnival, Italian anarchist Robert Mander, breastfeeding, a “right to work” march and even a promo film for John Lennon. Salt on the Snake’s Tail (1983). Play by Farrukh Dhondy. Jolil is a Kung Fu student. Despite his father’s warnings about staying out of trouble on the estate where he lives, Jolil simply puts his trust in Bruce Lee. Struggle for Stonebridge (1987). Documentary on the Harlesden People’s Community Council, formed by the people of the Stonebridge estate in Harlesden, Brent, and their struggle to develop a disused London Transport bus terminus into a community complex. 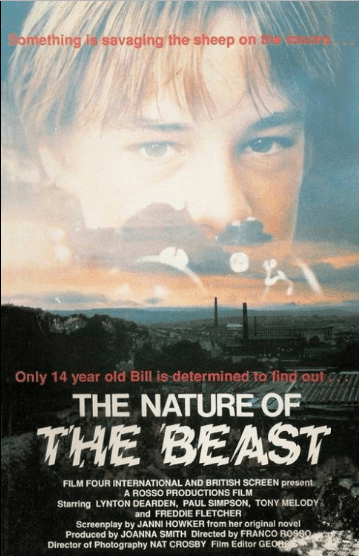 Rosso’s next feature film was The Nature of the Beast (1988). As the reviewer for Time Out noted, the theme of youth unemployment in Lancashire has resonances with both Babylon and Kes. The Nature of the Beast was produced by his wife, Joanna Smith. His 1990s work included Lucha Libre (1991) (on Mexican wrestler Father Storm, who wrestled to raise funds for his orphanage) and Money Drugs Lock-up (1995). All in all a fine legacy – and if you are reading this you will probably already be aware of the importance of Babylon alone! 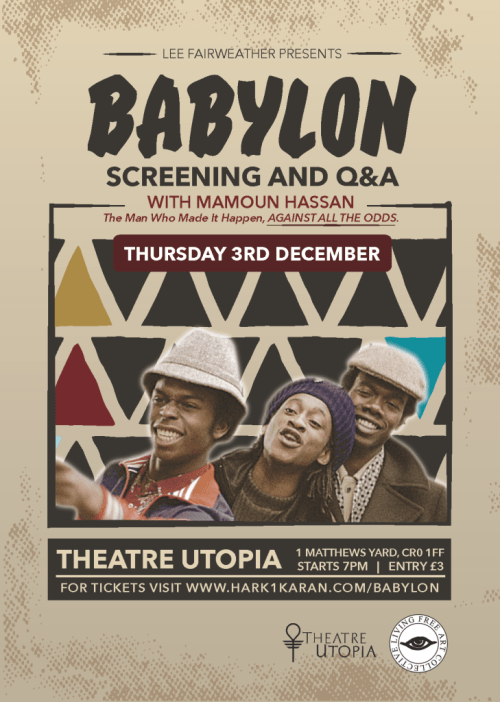 We are pleased to be able to share the conversation about Babylon from the event at Theatre Utopia in December 3rd 2015. Despite the loud live music that was being played in the same building, the conversation was lively, and covered not just the film but also the issue of positive discrimination and the politics of race in cinema and society. Lee goes into some detail about seeing the original script of the film and the process of securing its funding and production. Powerful portrayal of life for West Indian youths in London in the early 1980s. 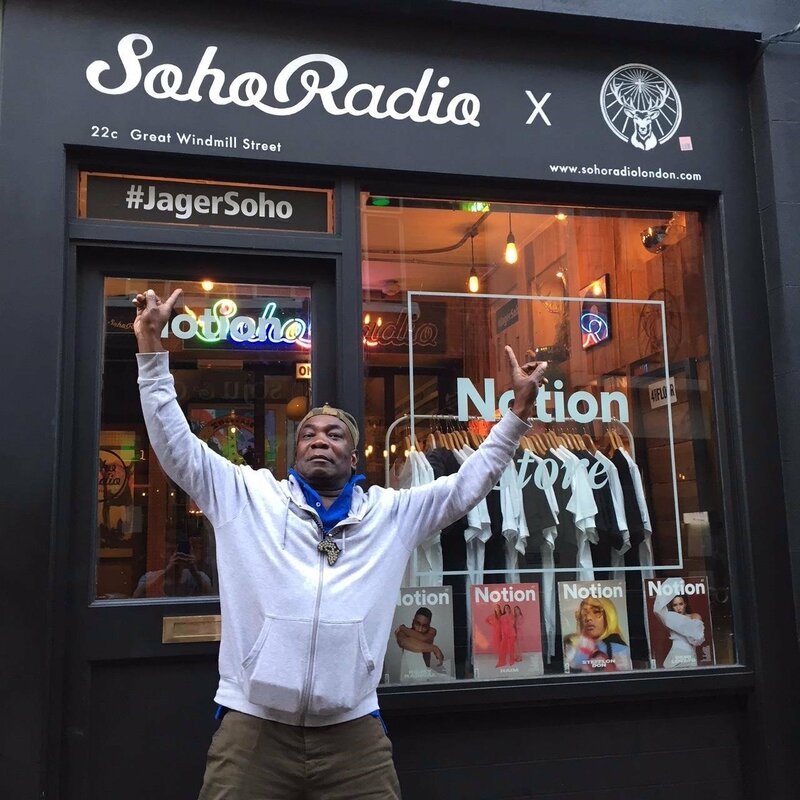 DJ for Brixton reggae sound system ‘Ital Lion Sound’, Blue (Brinsley Forde) is getting ready for the local sound system showdown with rival crew, Jah Shaka. But as the day of the competition approaches, Blue suddenly sees his life falling apart. After losing his job, he’s beaten up by the police on a trumped-up charge, and then discovers that all of his sound equipment has been destroyed by local white residents, hostile to his music. Tired of having to deal with the constant daily pressures of racial-hatred and intolerance, Blue finally decides to take matters into his own hands, and strikes out at his oppressors. No need to book, just turn up on the day. All welcome! Mangrove Nine tells the story of conflict between the police and the black community in Notting Hill at the start of the 1970s. The central incident of the Mangrove affair took place when a deputation of 150 black people protested against long-term police harassment of the popular Mangrove Restaurant in Ladbroke Grove. 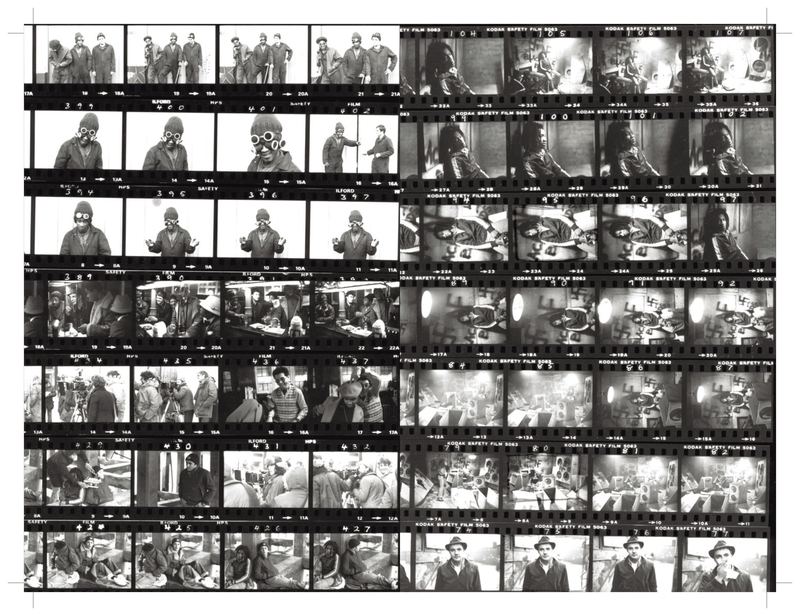 The protest – policed by 500 police and a plain clothes police photographer – later led to nine arrests and 29 charges. Mangrove Nine Film | Produced by Franco Rosso & John La Rose. 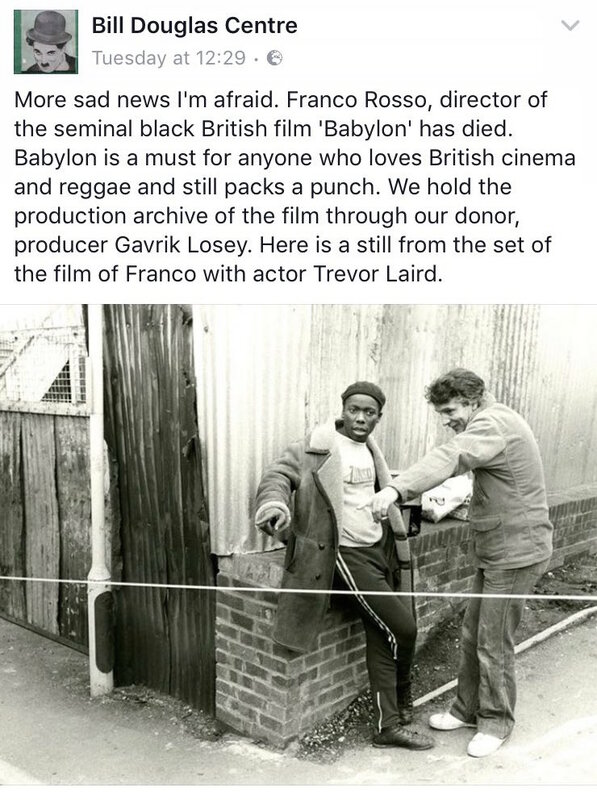 I have this film on VHS somewhere – definitely recommended if you like Babylon and want to see more on London/Black history from the same Director! 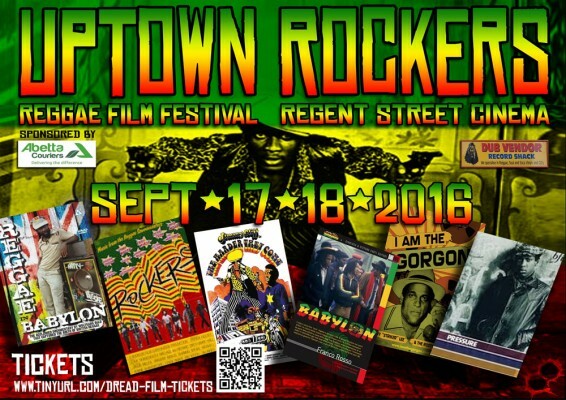 Dangerous Minds | Reggae Britannia: Cult classic ‘Babylon’ deals pure wickedness.